Sekisan 3.54 mg / ml syrup belongs to the group of medicines called suppressors cough. Sekisan is used for the symptomatic treatment of dry cough. 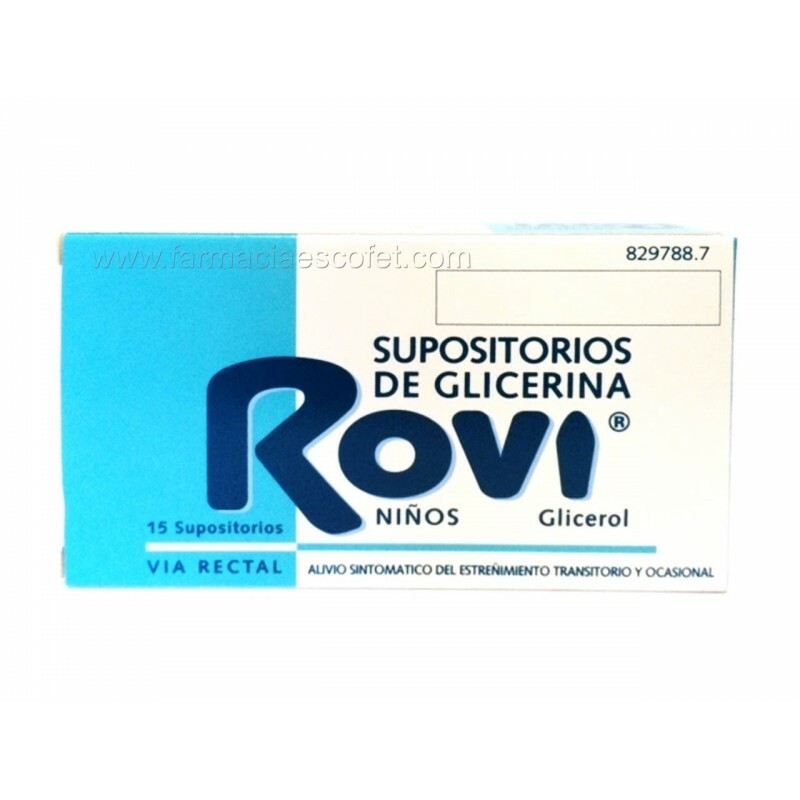 · If you are allergic to cloperastina or any of the other ingredients of this medicine (listed in section 6). · If you are allergic to antihistamines (allergy medications). · If you are taking medication for depression called MAOIs (monoamine oxidase inhibitor enzyme). · Do not administer to children under 2 years old. · Have high eye pressure. · They have told you have prostate hypertrophy. · Has a muscular degenerative disease called myasthenia gravis. · Has some type of gastric or intestinal obstruction, including ulcer. · Presents chronic cough for smoking, having lung problems or asthma. · You have diabetes (see section "Sekisan contains sucrose"). Do not prolong treatment with syrup Sekisan longer than recommended by your doctor. If the cough worsens or persists after several days (three to five days), check with your doctor. Sekisan is contraindicated in children less than 2 years old. Tell your doctor or pharmacist that you are taking or have recently taken or might take any other medicines. · Central Nervous System depressants and anti-anxiety medications, antipsychotics and certain pain relievers. · Antihistamines (allergy medications) and anticholinergics (drugs for the treatment of Parkinson, antidepressant-type drugs tricyclic antidepressants or MAOIs, neuroleptics). Taking Sekisan with food, drinks and alcohol. It is recommended to take Sekisan before meals (see section "How to take Sekisan"). Drinking alcohol may affect your treatment with Sekisan. Sekisan use is not recommended during pregnancy or breast-feeding women unless clearly necessary treatment. You should not drive cars or use dangerous machinery if during treatment with Sekisan note sleepy or decreased responsiveness. This medicine contains sucrose. If your doctor has told you have an intolerance to some sugars, contact your doctor before taking the drug. 0.45 g sucrose per ml. This medicine may cause allergic reactions (possibly delayed) because it contains methyl parahydroxybenzoate (E218) and propyl parahydroxybenzoate (E-216). It is recommended that you take Sekisan before meals. Adults and children over 12 years old: the recommended dosage is 10 ml three times a day, equivalent to a large measuring spoon three times a day. Children 6 to 12 years old: a spoonful of the small doser (5 ml) 3 times a day. Children 2 to 6 years old: half tablespoon of the small doser (2.5 ml) 3 times a day. Sekisan is contraindicated in children less than 2 years. Sekisan If you take more than you should, immediately consult your doctor or pharmacist. Signs of overdose may include drowsiness, anticholinergic symptoms (dry mouth, constipation, blurred vision, etc. ), hallucinations (visions or missing auditions), excitement, involuntary movements of the arms and legs, incoordination of movements and seizures (abrupt and sudden movements of one or more muscles). Toxicological, telephone +34 915 620 420, indicating the medicine and the amount taken. If you forget to take Sekisan not take a double dose to make up for a forgotten dose. If you have missed a dose, take it as soon as possible and continue with your regular schedule. Like all medicines, Sekisan can cause side effects, although not everybody gets them. This medicine does not require any special storage conditions. Keep this medicine out of the sight and reach of children. Do not use this medicine after the expiry date on the carton after (CAD). The expiry date is the last day of that month. The active ingredient is cloperastina fendizoato Sekisan. Each ml of syrup contains 3.54 mg of cloperastina fendizoato (equivalent to 2 mg of hydrochloride cloperastina). The other ingredients (excipients) are: 450 mg sucrose, sodium carboxymethylcellulose, microcrystalline cellulose, macrogol 2000 monostearate, 1.22 mg of methyl parahydroxybenzoate (E218) 0.18 mg propyl parahydroxybenzoate (E-216 ), banana essence and purified water. Sekisan is an opaque white liquid and characteristic odor of banana essence. It comes in a bottle PVC topaz 120 or 200 ml with child safety lock. a spoon with two measuring steps, a large (10 ml) and a small (5 ml) having a signal at 2.5 ml is included in the kit. Almirall, S.A. General Mitre, 151 08022 - Barcelona (Spain). Carretera Nacional II, Km 593 08740 Sant Andreu de la Barca - Barcelona (Spain).